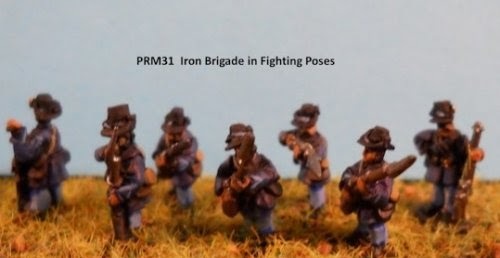 Newly arrived are the new Iron Brigade figures sculpted by Robi Baker, which are my first new addition to the Plank Road Line. We will have these up on the site by this Saturday. 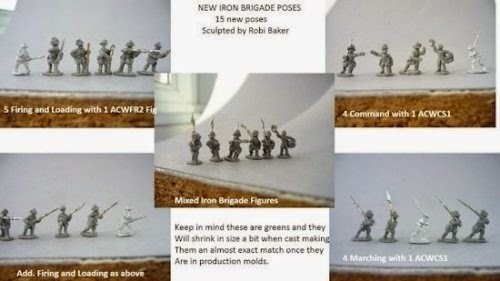 They will be available as the regular individual packs or as an Iron Brigade Battle Pack complete with appropriate flags. Robi is working now on Zouaves for the Plank Road Line as well. 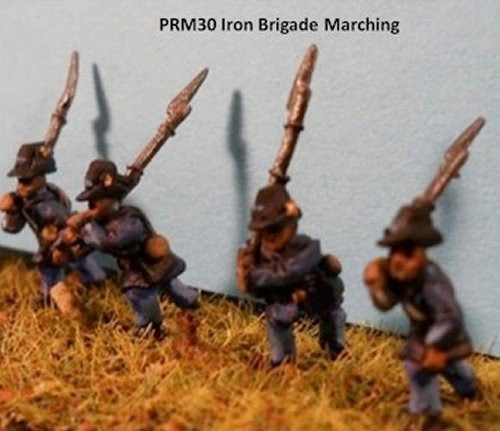 Also new at Little Wars are the latest addition to our vast line of 10mm flags. 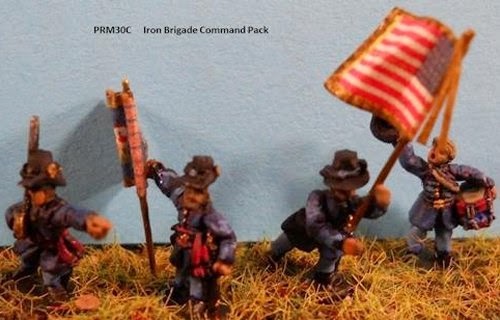 We will add XI and XII Corps from Gettysburg to the already large number of Old Gunny flags made exclusively for Good Ground. No one has more variety in flags for this scale. 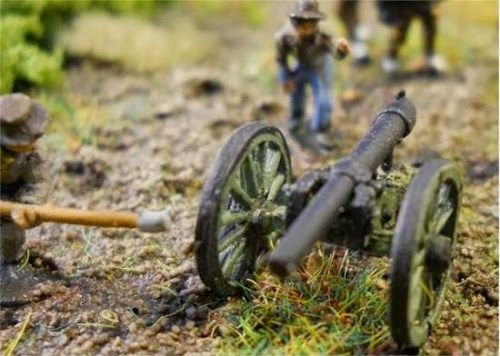 Remember, Tim Harrop, the Old Gunny himself, donates his proceeds to historical museums and veterans memorials. 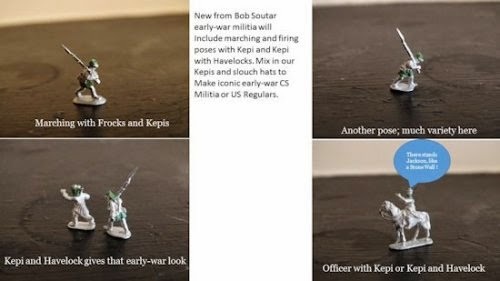 Our original sculptor, Bob Soutar, has been hard at work creating Early-War CS Militia, which can also serve as U.S. Regulars from 1861-62. 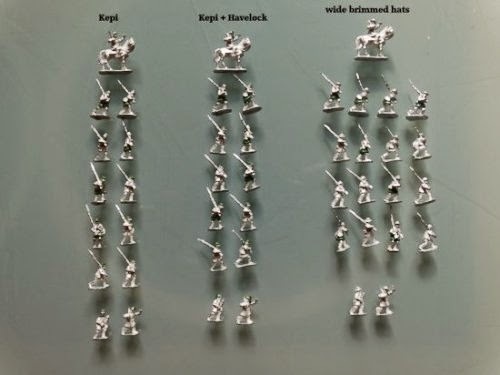 These will be available in Kepi or Kepi with Havelock, and can be teamed up with our original Cracker Line infantry in Slouch Hats and Frock Coats for an almost infinite variety. These will be ready in May.